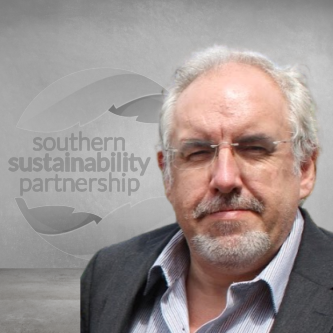 Why The Southern Sustainaibility Partnership? With collaboration at its heart, we set up The Southern Sustainability Partnership in 2015 to help to drive the message that operating under a more environmentally focussed strategy, with more socially conscious values is key to the future of your organisation. 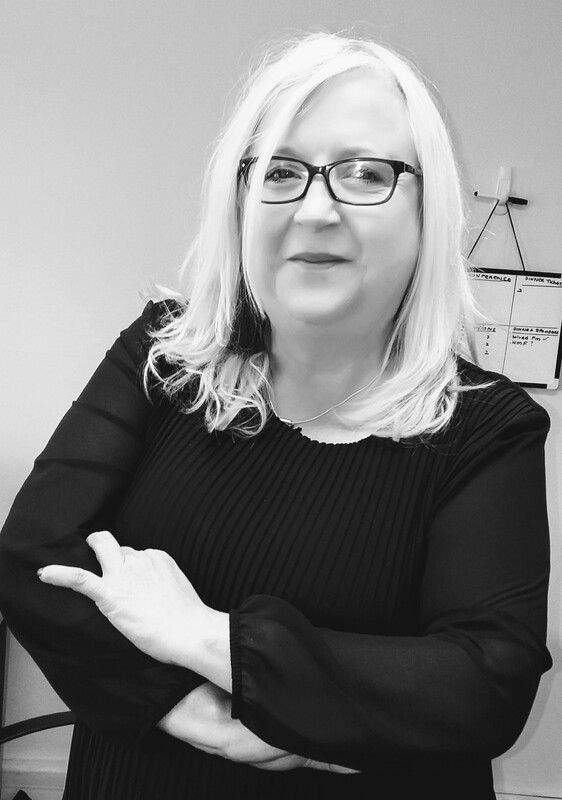 Anita has extensive experience in the field of telecoms, sales and project management for both private businesses and large public organisations including the NHS. Pulling on her knowledge, she assessed the requirements of the customer and matched their needs to the expertise required to get the job done. Adopting good telecommunications technologies reduces the need for face to face interaction, therefore reducing the carbon footprint of a business - this became a passion and led to the development of the partnership. Operating under a more environmentally focussed strategy, with more socially conscious values is key to the future of an organisation. It was sheer frustration that led to the development of the company based on the fact that so many initiatives and groups telling you what to do, without offering a firm platform from which to help you to do so. 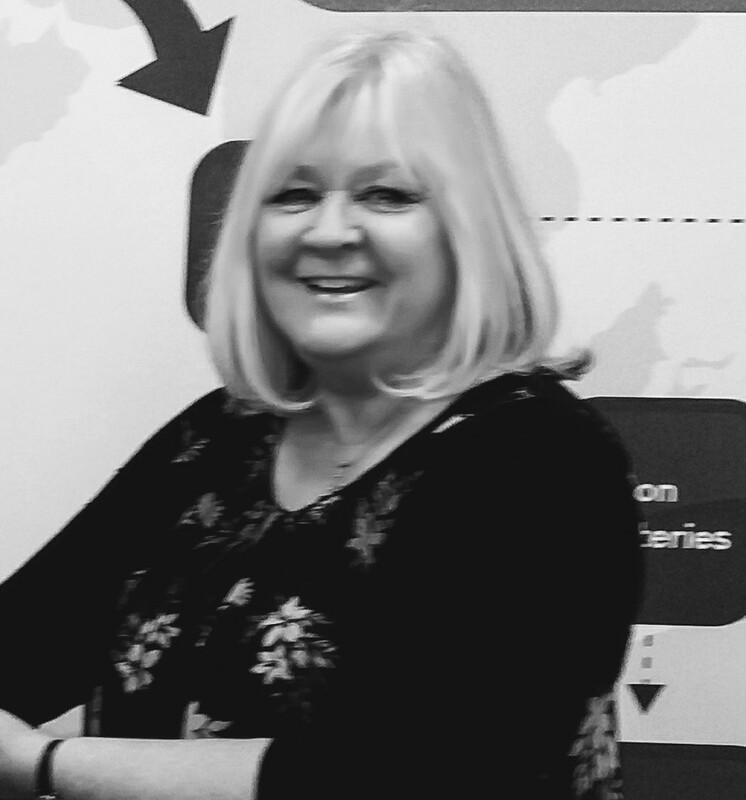 Lynda has extensive PR and marketing experience in the electronics assembly sector, travelling the world in support of organisations working in this sector. 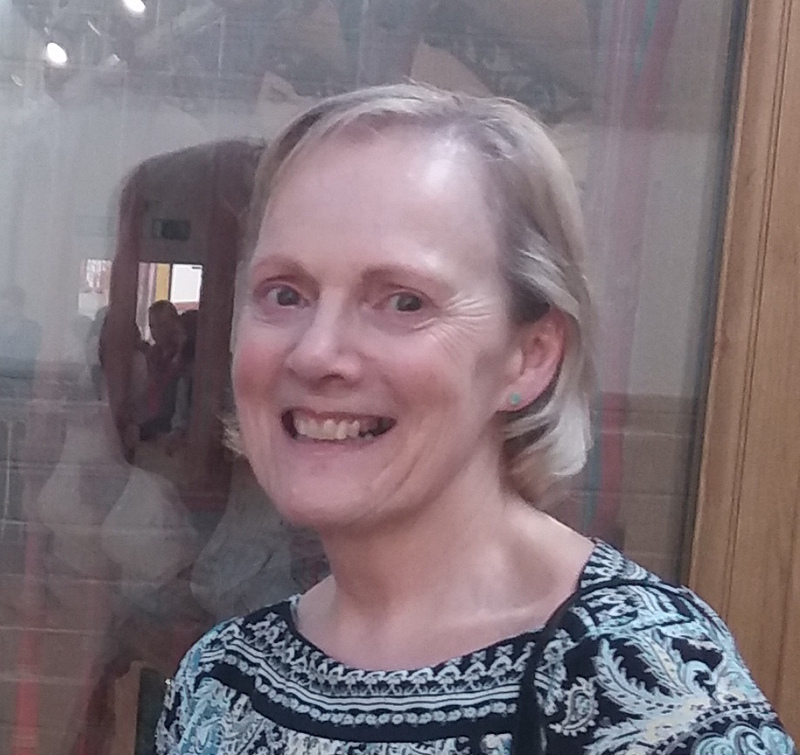 Following a move to the renewable energy sector, she found her passion for environmental management and social value and started a network where she met her co-director Anita - and was asked to join various steering groups which are still supported today. Penny has been a valued member of the team since we launched the first Expo in 2016. Originally working on the Keynote Speaker Theatre, she quickly became an invaluable researcher too. Penny has worked in top level PA roles throughout her career, including PA to the Chief Executive of the The Royal Bournemouth Hospital. Research and attention to detail come as second nature to her, which is why she was so successful in managing a commercial travel diary for large sales teams for organisations in the engineering sector. Daniel has enjoyed a career encompassing business administration, business improvement, digital marketing and management development, and has benefitted from working with and learning from many successful individuals and organisations. His career started in operations management moving on to private client and branch management, and compliance in the financial sector in London. Success, business and management knowledge, experience and qualifications took him into Academia as a college and university MBA lecturer/tutor/assessor and manager. This was followed by co-founding with partners, the Centre for Business, Management & Professional Development, a Government-funded national assessment, learning and accreditation centre serving HM Armed Forces, the MOD Civil Service, Local Government, the third sector and SME’s. In addition, Daniel is a director of Hausch EV and renewable energy, and serves on the regional board of the Chartered Management Institute in Southampton and is their lead for management mentoring. Adam has worked with us since the launch of the first Expo. He is an entrepreneur, writer, coach, connector and consultant and is an especially good fit with his passion for Climate Action, Cleantech Biodiversity, RainForests Renewables. And because he is an experienced chair, facilitator and conference presenter. 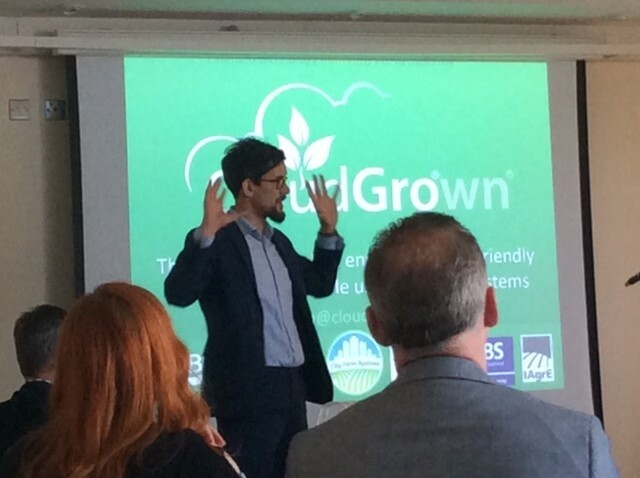 His aim has always been to help large organisations, eco-startups, entrepreneurial enterprises and NGOs communicate excellently, connect with other sustainability leaders and generate transformational change. Adam is the author of a book chapter on Blockchain & Energy, a regular contributor to the Economist Group + the well-received guide 'Empower Change', which has had numerous excellent testimonials. Here at the Southern Sustainability Partnership we strive to help businesses become more energy efficient and sustainable.